The Complete Second Season includes 24 episodes on five discs. 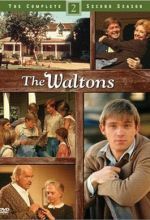 For nine seasons from 1972 to 1981, the Walton family was America's family. This final season is the ideal capstone to the Emmy-honored and lovingly remembered series. 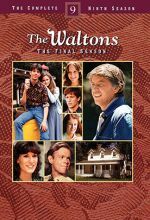 Share the final good night with The Waltons. 22 episodes, one hour each.